Your bathroom is one of the most used rooms of the house. This space not only needs to be functional, but must also be relaxing. 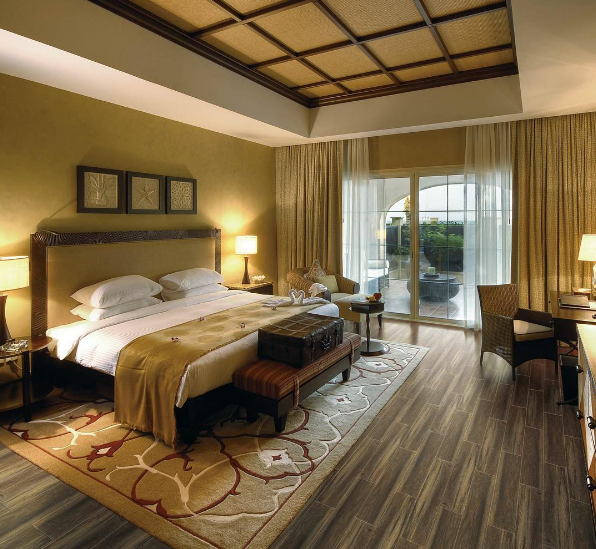 In this room, you and your family prepare for the day ahead of them, as well as unwind in a nice warm bath at night. When considering home remodel, Villeroy & Boch fixtures have the ability of making your bathroom space personal for you. Bathroom sinks offered by Villeroy & Boch to homeowners numerous designs, from contemporary to modern. Whatever your remodel plans, Villeroy & Boch fixtures bring a beauty and accessibility no other collection can provide. Bringing a style to your bathroom to give it a personal feeling, with durability to last many years beyond any others. Bathroom sinks are an important piece to any bathroom remodel, making your choice of collection crucial. You know the right choice was made when choosing Villeroy & Boch. Villeroy & Boch bath accessories are brilliantly crafted, ensuring you get only high-quality products for your bathroom. By changing your bath accessories with beautifully crafted ones from Villeroy & Boch collection your space is able to be transformed to a luxury bathroom of your dreams. Some of these numerous bath accessories include toilet brush set, tissue holder, baton hand shower, towel bar and ring, faucets and valves among many more. No matter what your remodel plans call for, we are sure there is a bath accessory fitting your needs. A perfect way of completing your bathroom remodel is by choosing highly durable, beautiful Villeroy & Boch fixtures. We have several designs and bath accessories you can choose right here at PlumbTile, ensuring a successful remodel. Tiles are everywhere, and when you’re remodeling your home, you will find many places to put them. This is something you want to consider when the time comes. What type of tiles you’d like to place throughout the rooms, and which ones are really going to make the space stand out. One of the best places to place these ceramic tiles is within the bathrooms in your home. When you choose the best ones for the job, your bathroom can transform and look completely different from how it was before. The Voguebay tiles that are provided in the collection are some of the most durable, most beautiful and beneficial to use throughout the bathroom. Not only can you enjoy the way they look and feel when you walk across them or enter the room, but with so many options for colors and designs, you can go with something that matches the theme or look that you currently have within the room. Choose tiles that are ceramic, harder to break and just as beautiful. Make your floor look like you’re walking on glass with the right tiles for the space. 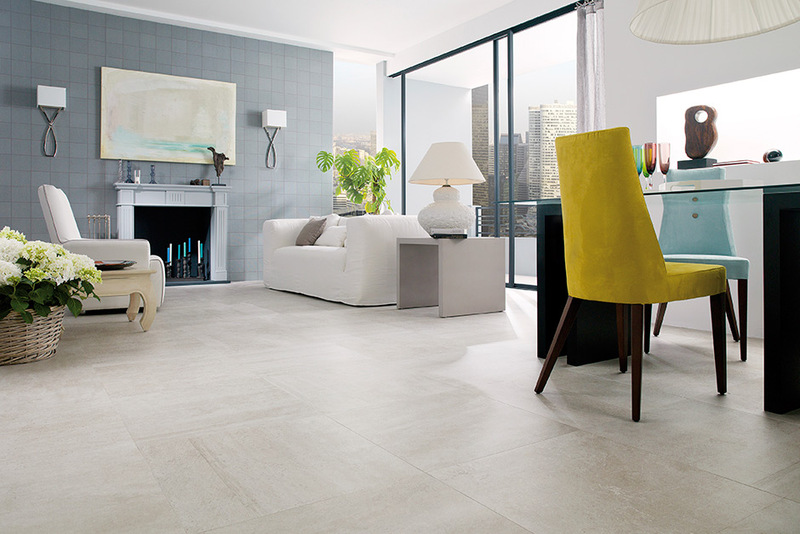 Enjoy all that Voguebay tiles have to offer. With Voguebay tile, many homeowners have found that this was all that their rooms needed in order to transform into a different looking place. This meant they saved money on their remodel, but still loved the room that was redone in their home. Make sure to grab your ceramic Voguebay tiles today. We provide numerous options for you to go with, so you can find something that you want to add to your home during your next remodel. It can be well worth it in the end, when you see just how great they really are. 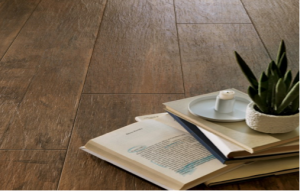 Homeowners are installing tiles in each room of their homes for décor reasons as well as convenience of keeping their home clean and the durability of the tiles. But what homeowners question is what type to of tiles to use. Porcelain tile? Or ceramic tile? What is the difference? When considering your bathroom remodel, it is essential that you consider the bath accessories that you use within it. You want to make sure to have something that is going to provide you with a more upscale appeal, but also something you love all the same. Through the use of the right accessories, including a bathroom faucet, your bathroom remodel can turn out the best that it possibly ever could. Consider Dornbracht faucets for your next bathroom remodel coming up. Dornbracht faucets provide a beautiful appeal that you cannot get from other bath accessories. Not only can you choose from many different finishes for your bathroom such as polished nickel, brass, silver, copper and many others, but you can choose the style that fits well with the look and feel that you currently have within your bathroom. Make sure to get more from the bathroom faucets and other fixtures throughout the bathroom when the time comes. You should find the best one for your bathroom, just like countless other homeowners have. Run the bath you’ve always wanted and soak the night away with the right faucet. No matter how hard to try to avoid looking at the hardware when you take a bath, you can’t help yourself and if it is something you do not enjoy, it can ruin your night. Beautifully crafted, highly durable faucets and other bathroom accessories are what await you when you’re considering the right bath accessories for your home. You want to go with something that is going to make a change, a difference and with the right products, you can make sure to have this done and have it done right. Love every little bit of the bathroom that you put together with the use of the extra bathroom accessories that you grab from the Dornbracht faucet collection from us here at PlumbTile. Your kitchen is arguably the busiest room in your house. You prepare meals there. Snacks are served there, meaning that family and friends will gather there. Children often do their homework there something to eat. People continually wander in for a drink or a quick bite. Since you spend a lot of your time there, it stands to reason that the room should feel comfortable. Every fixture, down to the smallest details, should reflect you. 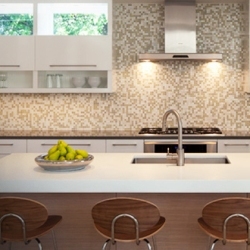 Whitehaus offers kitchen sinks, faucets and accessories that can help you do just that. Whitehaus has several types of sinks for you, including fireclay, vitreous china, stainless steel and copper. The fireclay sinks are durable, able to resist chips and stains. They can also handle temperature changes well. There are a variety of styles. Some kitchen sinks are single, while others double. There are four finishes, white, beige, blue and black. The stainless steel sinks are available in multiple shapes and sizes. The copper sinks are also in multiple sizes and shapes, some with detailed designs. Depending on the sink you choose, you can opt for a widespread faucet system or a single hole. The kitchen faucets offered by Whitehaus include single hole, bridge and widespread. There are several styles ranging from antique to modern, so no matter what your style preference, there should be something for you. The stainless steel faucets are available in polished or brushed. The brass faucets have several finish options. Any of these faucets can complete the look of your Whitehaus sink. No look is complete without accessories. The Whitehaus kitchen fixture accessories including cabinetry hardware, drains and strainers, and soap and lotion dispensers. It’s these tiny details that truly make the look. 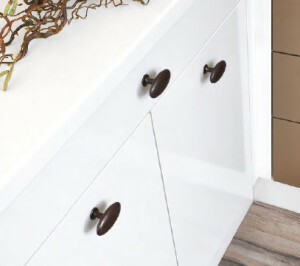 The pulls and knobs for your drawers and cabinets run from simple to elaborate. There are enough varieties of drains and strainers to match any one of Whitehaus’ sinks. Like the faucets, the dispensers are antique to modern, allowing you to match your faucets. Your kitchen should reflect your personality. 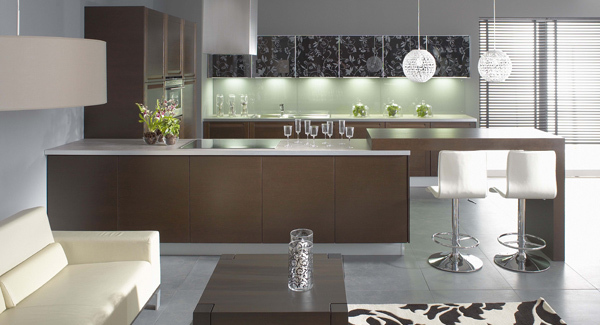 For a wide selection of kitchen fixtures that speak volumes about who you are, take a look at Whitehaus. Chances are, you’ve never really paid any attention to the pulls and knobs on any of your cabinets and drawers. You just go in either one to quickly retrieve a mug or a spoon. Next time you open a cabinet or drawer, take a closer look at the hardware. You probably never noticed it before because it doesn’t make a statement. It doesn’t really compliment the space or scream you. Or, maybe you’re considering redoing your kitchen cabinets and haven’t given any thought to the decorative hardware you want to use. You want something that goes not only with your kitchen, but also matches your unique personality. In either case, take a look at Lew’s Hardware. What Does Lew’s Hardware Offer? Lew’s Hardware has several lines of decorative hardware. The company offers glass collections as well as metal collections. Under each main category are several smaller categories. In the glass collections, you will find six different styles of pulls and knobs. Each has a few color options for your glass and finishes for the bases to which the glass is attached. There are nine metal collections. The cabinet hardware are available in several finishes. The bar, round bar or barrel series, being simple in nature, would make great kitchen hardware, as it could easily fit in with many style preferences. Is Lew’s Hardware Right For You? The knobs and pulls offered by Lew’s Hardware, especially those in the metal collections, can fit in with just about any decor. There aren’t many shapes from which to choose, however. They aren’t very detailed, so if simple is more your taste, you might be looking in the right place. If you are looking for glass pulls, your options are limited, in both shape and color. All of the products are reasonably priced, which is a great plus if you are on a budget. You want the rooms in your home to reflect your personality. Even small details, such as the knobs and pulls on your cabinets and counters should do this. If you want simple, sleek hardware that can be used in any room, try looking to Lew’s Hardware.